The AWS China (Ningxia) Region, operated by Ningxia Western Cloud Data Technology Co. Ltd. (NWCD), is generally available now and provides customers another option to run applications and store data on AWS in China. Customers already using the AWS China (Beijing) Region, operated by Sinnet, can select the AWS China (Ningxia) Region directly from the AWS Management Console, while new customers can request an account at www.amazonaws.cn to begin using both AWS China Regions. 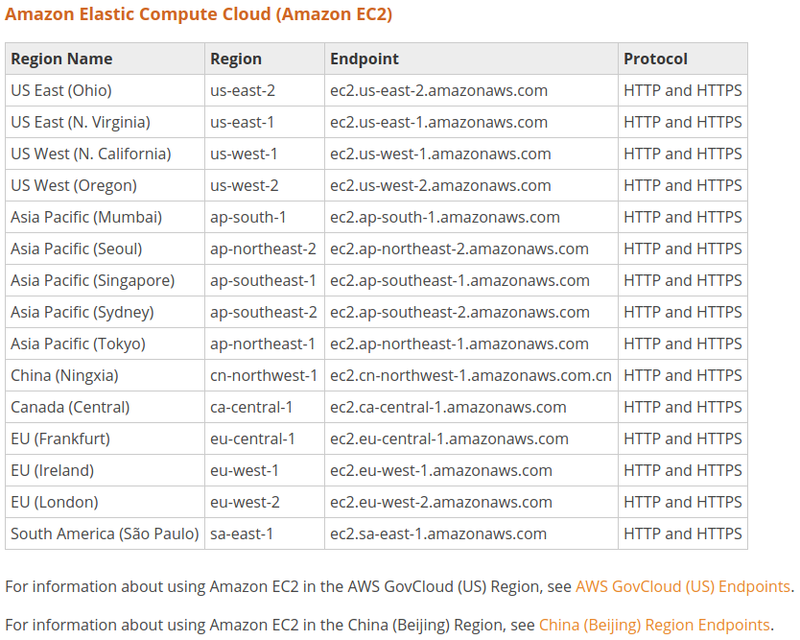 This entry was posted in AWS, Cloud, Computer, Murmuring, Network and tagged amazon, aws, china, cloud, ningxia, region on December 13, 2017 by Gea-Suan Lin.